Questioning the intent of authoritites in regularizing colonies with illegal constructions, the Supreme Court today stopped all constructions in 1,797 unauthorised colonies in Delhi. 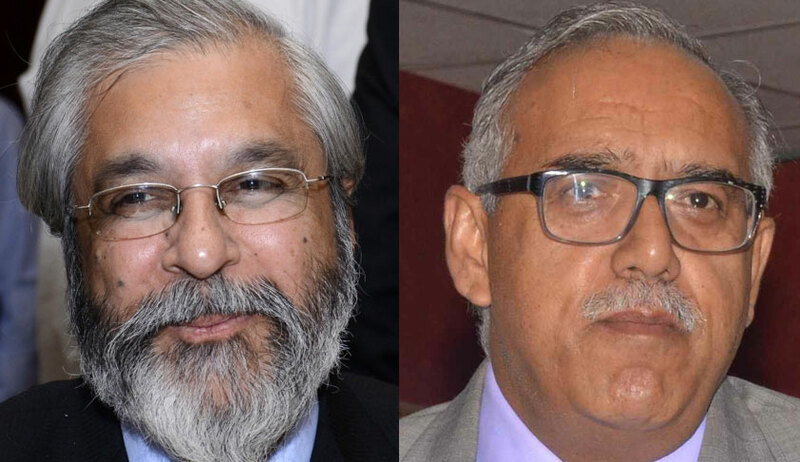 A bench of justices Madan B Lokur and Deepak Gupta also asked the central government to set up a special task force for removing encroachments on public land and roads in the city. SC while observing that “there cannot be any area in Delhi where there was no rule of law”, also refused to vacate the stay at this stage on the proposed amendments in the Delhi Master Plan-2021. The order ironically comes four months after parliament passed a bill to protect slums and unauthorised colonies, including unauthorized colonies in the national capital region from punitive action till a framework for orderly arrangements are in place. Any construction in unauthorised colonies that does not adhere to building by-laws must stop immediately, the court said. “Unauthorised colonies can’t be placed in a better position than authorised colonies,” it said. On March 6 Centre, Delhi government and capital’s civic agencies had come under fire from the Supreme Court in the sealing case today for their failure to prevent unauthorized constructions. “See...people of Delhi are suffering. You say let them suffer. That is your attitude. Children are suffering. Our lungs are already damaged. It is gone. Lungs of our children will also be damaged. Why? Because Union of India, Delhi government, DDA, MCDs say you can do whatever you want but we will not do anything”, the bench had told lawyers representing the Centre and civic agencies. The bench had come down heavily on the Centre saying it was changing the Master Plan of Delhi-2021 at the drop of a hat to protect those who have committed illegalities by making unauthorised constructions. “Unauthorised constructions have a direct correlation with rising pollution. Delhiites suffer with problems such as pollution, parking and lack of green areas due to the issues arising out of unauthorised constructions”, the bench added. “Till the day authorities would realise that the people of Delhi were important, nothing would change. People of Delhi are not cattles ...Everybody has some respect in the society, the bench had told Additional Solicitor General (ASG) A N S Nadkarni who appeared for the Centre.